As many of you will know, the Church dedicates the month of November to praying for the Holy Souls in Purgatory. 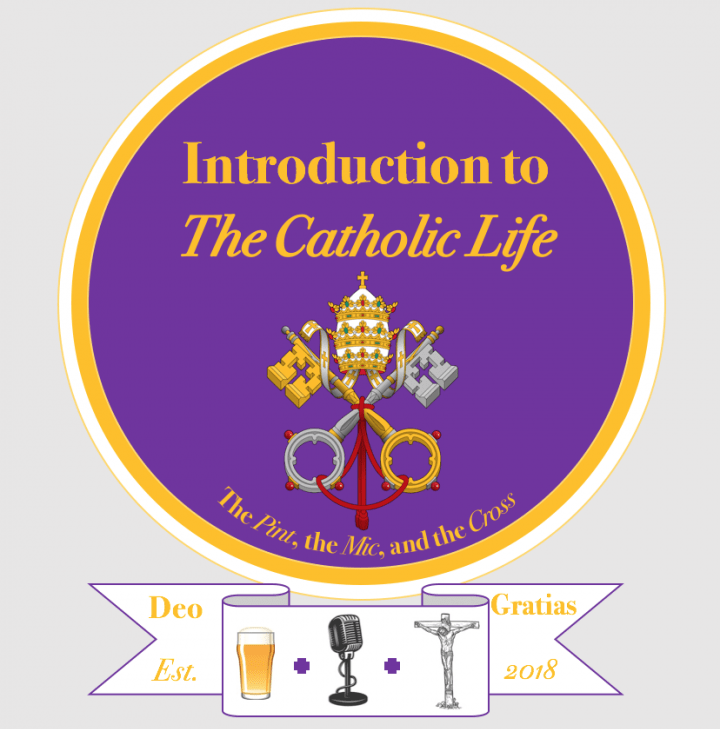 So in this week’s episode, we thought it would be appropriate to talk about the Holy Souls, who they are, why we should be praying for them, and why it’s relevant to the Catholic life. As always you can listen to this episode – and all our previous episodes – on our website and on iTunes.